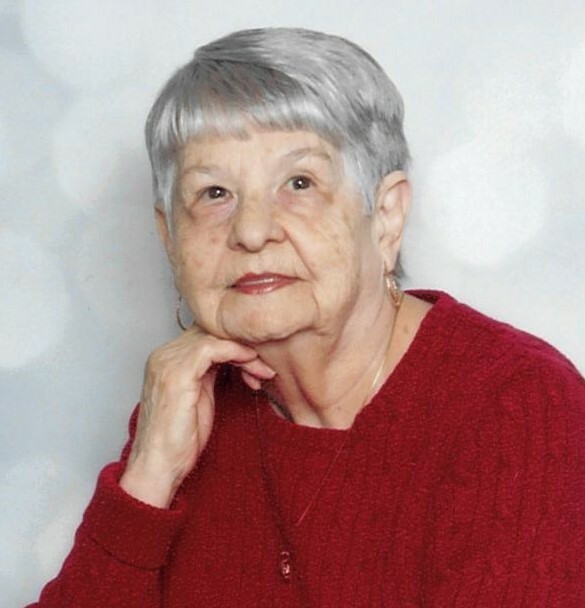 Phyllis Romeo Obituary - SHINNSTON, West Virginia | Harmer Funeral Home, Inc.
Phyllis Keener-Freeman Romeo, 83, passed away on Saturday March 30, 2019 at her residence. She was born on April 3, 1935, a daughter of the late Virgil and Ruann Keener. She was preceded in death by her first husband Donald Freeman and second husband, Jack Romeo. Phyllis is survived by her daughters Brenda (Junior) Anderson of Fairmont, Patricia (Ralph) Thacker of Shinnston, Debra (Dave) Harden of Fairmont; step-son Steve Romeo of Glenn Bernie MD; along with several grandchildren and great-grandchildren. She was preceded in death by son Donald Freeman, Jr; her Sister Delores Mills; Brothers Donald Keener and Dennis Keener; one great-granddaughter Gemma Marie Dowling. 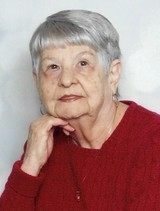 Phyllis was a self-employed beautician and a certified nurse’s aide, she attended Victor Chapel United Methodist Church. A grave side service will be held on Wednesday, April 3, 2019 at 2:30 PM at the Enterprise Cemetery with Reverend Brian Plum officiating. To send flowers to the family of Phyllis Keener-Freeman Romeo, please visit our Heartfelt Sympathies Store.